Mr Simon Shi started his PhD programme in Semester 2, 2016, and he will work on the micromechanics of partially saturated soils. 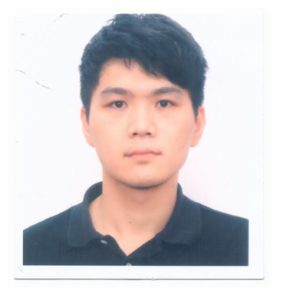 Simon graduated with BEng (Honour) from School of Civil Engineering, The University of Sydney, 2015. This entry was posted in People and tagged group members, partially saturated soils, people, PhD. Bookmark the permalink. Post a comment or leave a trackback: Trackback URL.